Rates are seasonal. 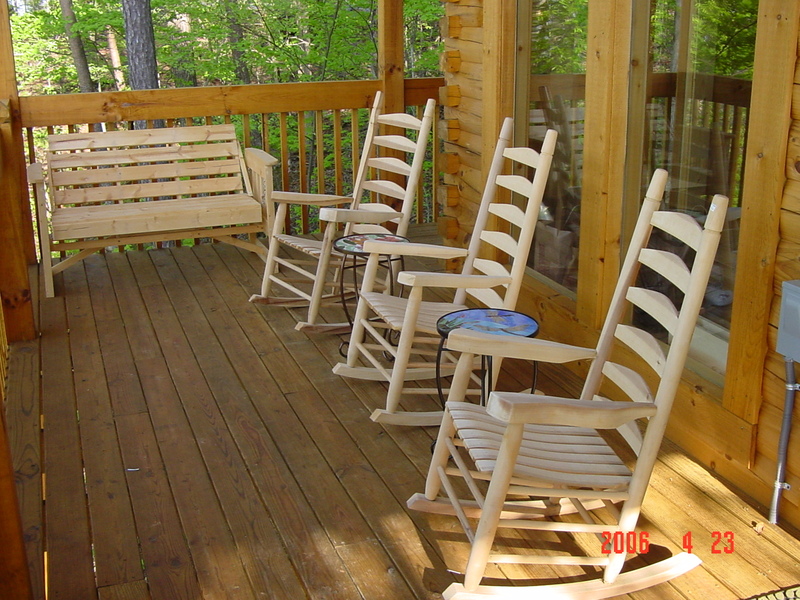 Please visit http://www.auntbugs.com/Pigeon-Forge-Cabins-405 for rates and availability calendar. There are tvs in every room. There are plenty of chairs on the upper and lower decks to enjoy the view. Even after a summer rain, the view from the deck is magnificent!